The days are getting longer, but for some lights are still a necessity. 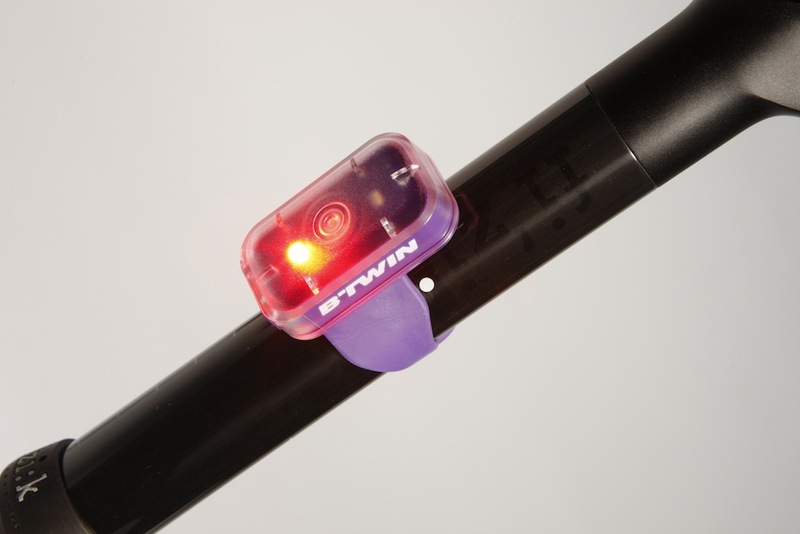 The B’Twin VIOO Front/Rear Bike Light is a lightweight light that won’t break the bank (RRP of £8.50). 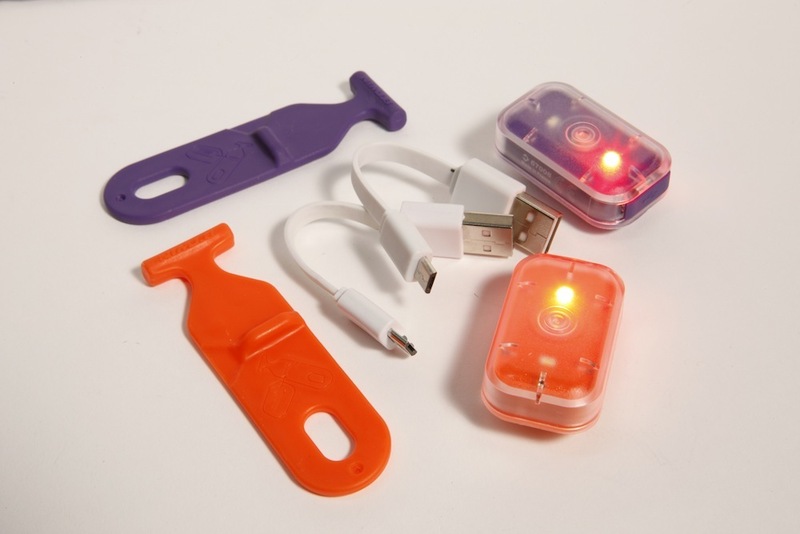 The light is USB rechargeable meaning you can potentially charge it at work or home, ensuring your journey is always illuminated and removes the need to purchase batteries, resulting in a considerable economic saving. To demonstrate the product, B’Twin has produced the following video. I have been really impressed with this light. With lights broadly falling into two categories – those that make you visible to others and those that enable you to see, this light being the former. The B’Twin VIOO can be clipped onto clothing, or strapped onto a seat post or bars. In practice both the clip and strap work well, although you might struggle if you have aero-shaped seatpost or bars. I have found that the battery tends to last me around two weeks worth of commuting when used exclusively on the flashing mode (~7 hours), with charging being simple using the USB cable provided. Operation of the button is simple and the small size and light weight make it ideal for sticking on the seat post of your road or time trial bike, without adding weight or compromising aerodynamics. Considering the low price, this is a very useful little product. For more information head over to Decathlon. The B'Twin VIOO is a small and versatile light that is not only highly versatile, but also offers excellent value for money.